It's just ok not one of my go to glosses. It's an okay lipgloss. I'm glad I got both of the ones I own for free. hey Poefan, The product just says it has "energy-boosting ingredients" so probably does have a little caffeine, but mostly mint. 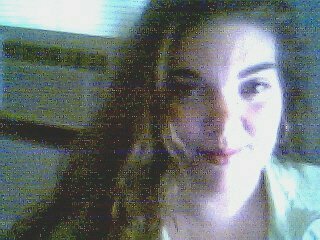 I love lip gloss, I've never tried 1 that is tingly on my / your lips though. Sounds refreshing and cool. 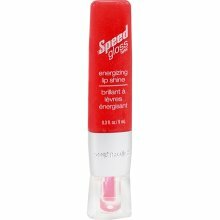 Would like to try this lip gloss to see if it works for me also? I was wondering if it actually contained some form of caffeine?